Hi I'm Martin, my partner is Dan and we're both WO for pp, we are based in Stoke on Trent. This is me testing a post as I have noooooo idea how this forum works lol. Hi Martin, yes it works, hello to both of you here on the other side! Hi from me too, great to have you join the forum - its gone a bit dead recently. Hi Martin welcome to this lovely forum. Hiya Martin and Dan great to see you here. 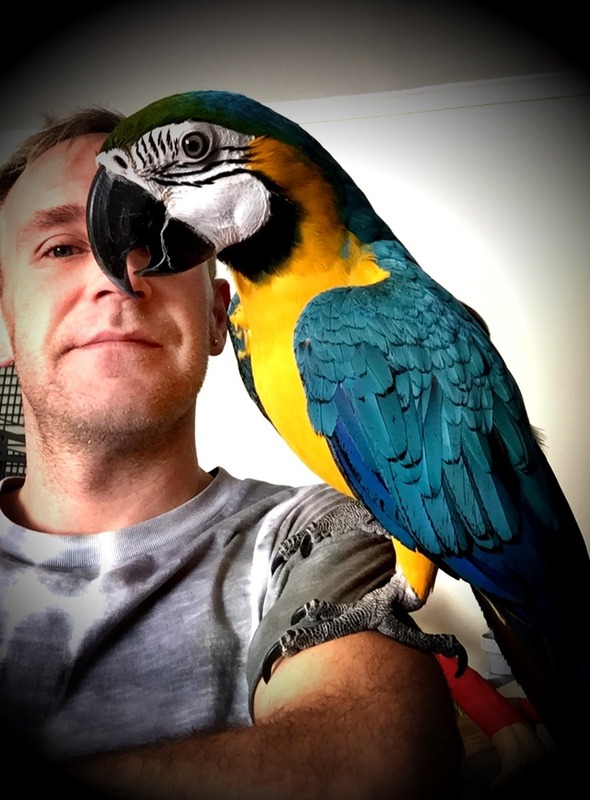 How are your beautiful birdies, was it Mountford (sure it was him) or Axel that I met at West Kirby. This has reminded me to send the photies I took on my phone to Margy so she can get them to you, they're lovely. Great to see you on here, please come back again. Hello Diane how do I get a photo bucket account? Lol? I do Martin and fell in love with your chick that day. Margy has just been in touch. Just want to say I know how you both feel, been there too, sending you both a big hug. Has margy told you what's happened with Montford? Yes Margy told me, the photos are on my phone so I'll send them to her unless you want to "message" me your number and I'd be delighted to send them to you. I'm not much of a techie so haven't downloaded them onto the computer. No problem Martin, should have told Sue before hand. You can only post on forum if you have something like a photobucket account, which is free. Find photobucket and go from there, really easy. I've just put one up of Rosie on the photo for April. Oooo a lovely surprise when I logged on today, SEVEN new threads, hi Smokey, nice to meet you. PS so glad you got your photos Martin, thank you Margy. Yaaaay worked photo bucket out!! What fabulous photos, my dream birds. Axel looks stunning, he looks so young on that photo, have you had him from a baby?